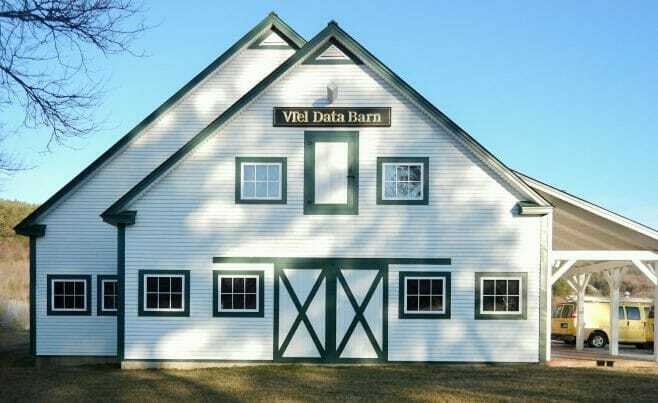 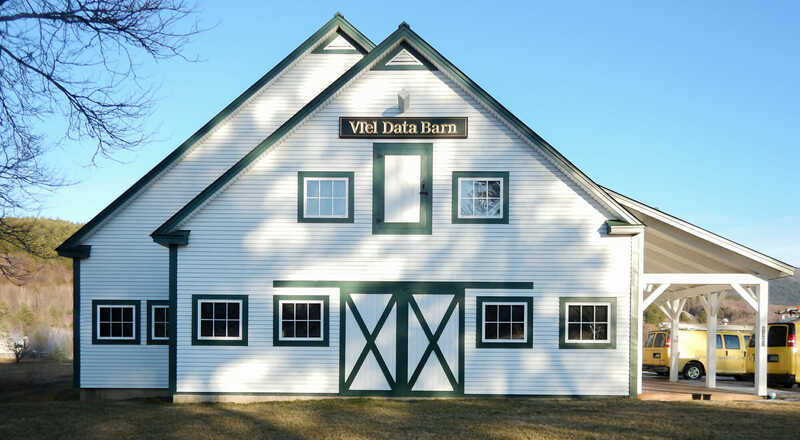 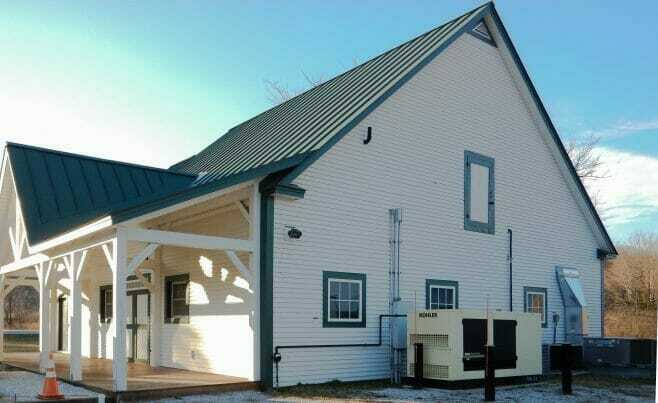 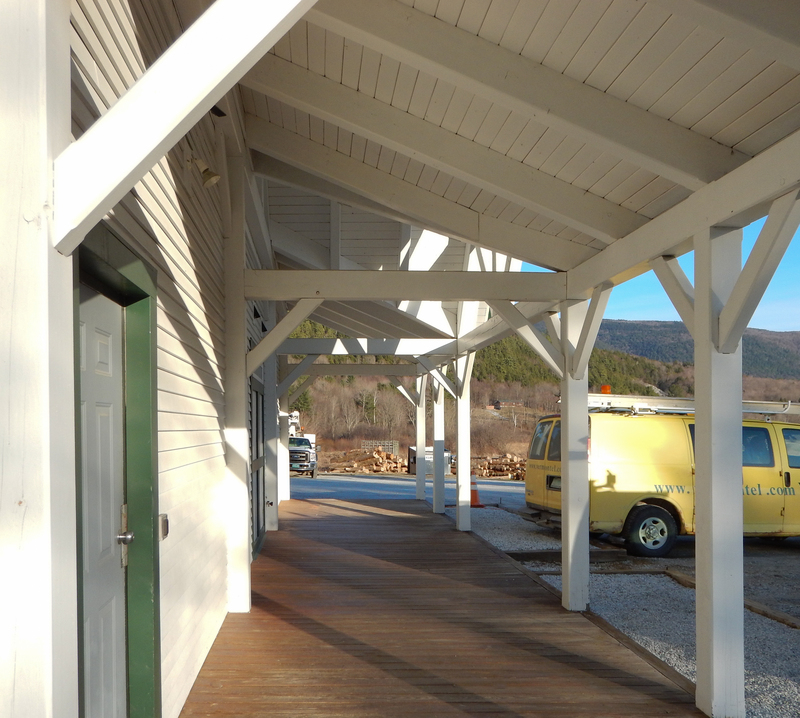 We constructed a timber frame for the VTel Data Barn in Wallingford, VT. 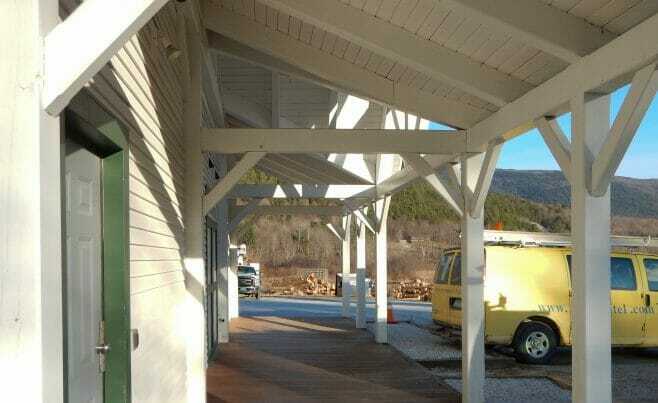 The timber is douglas fir that is planed and chamfered. 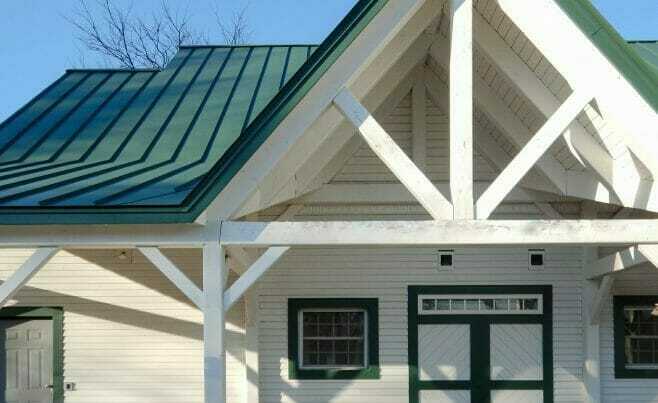 The joinery is traditional with mortise and tenon cuts that are secured with hardwood pegs. 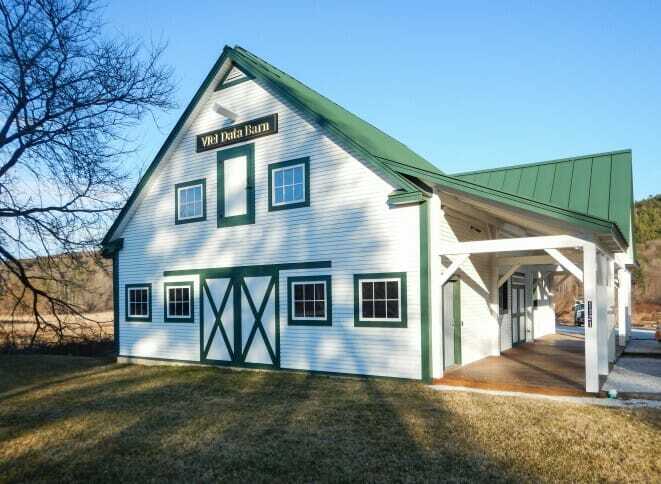 Scroll down the page to see more pictures of the barn. 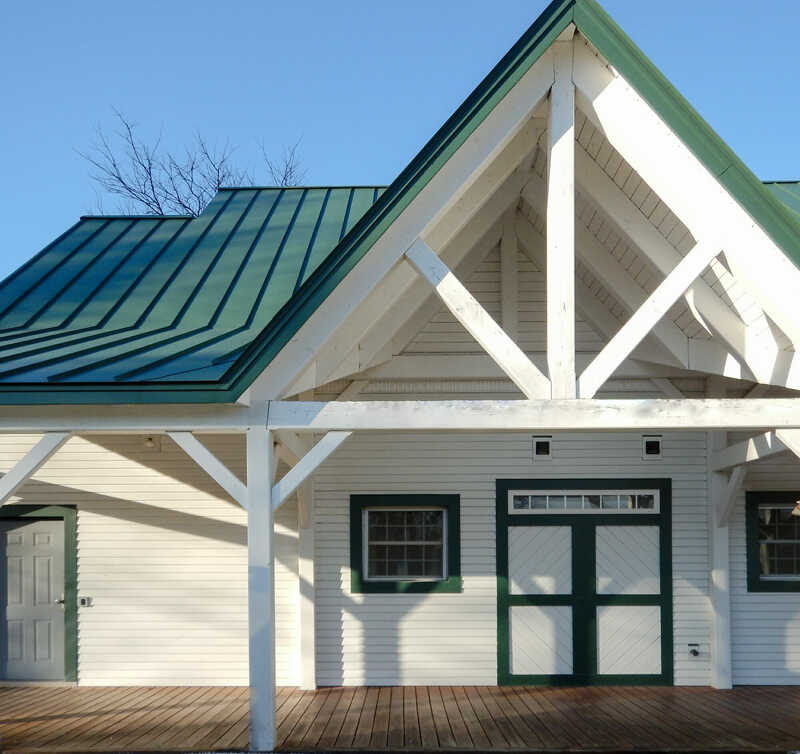 If you like this timber frame, or have timber work questions, we invite you to get in contact or visit our Q&A page to ask an expert!